Stepping fully into my dream! Inner Critic is my name for the voice in your head that does not appear to be all that helpful. Everyone has an Inner Critic – even me! Your Inner Critic has the ability to take you right out of the game. You are wired to survive, and for your subconscious mind that means keep “playing the program that used to work” – even if it is 50 years or more out of date and is destroying you now. The old patterns kept you safe at one time, or were how you made sense of the world when you were younger. They just don’t work now. 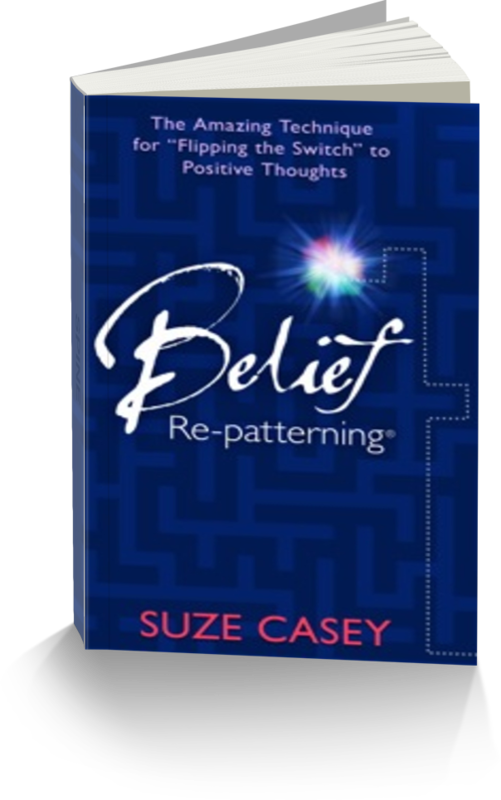 It has always been my dream to support others in discovering how Belief Re-patterning contains the tools to build the life they desire. My goal has been to create a level of success that would allow me the ability to freely share this amazing technique for easily changing your mindset. I have wanted to be in a position to give the basics of Belief Re-patterning as my gift to my community. I am so excited! My goal has come to fruition, and I am stepping fully into my dream! Not in the Calgary area? Join me through the wonders of technology for the webinar version September 22 and 29th from 6 – 7:15 (MDT). Send an email to [email protected] to get the details. I am truly thrilled to bring together many of the techniques, strategies and super simple ways of re-patterning that I have been sharing over the last 25 years into a complimentary seminar. I want to support you in strengthening your Inner Coach – whether you are in the Calgary region, or part of the global community. I forgive myself for believing that my inner critic is the only voice of truth. I choose to have balanced, kinder inner conversations by strengthening my inner coach. I am free to train my inner coach to be the voice that comes up first in my mind. I am so grateful to ______ (a positive mentor for you) for being a model for my Inner Coach! I am contributing to a kinder, more positive world by strengthening my inner coach – It is a meaningful contribution I can make!